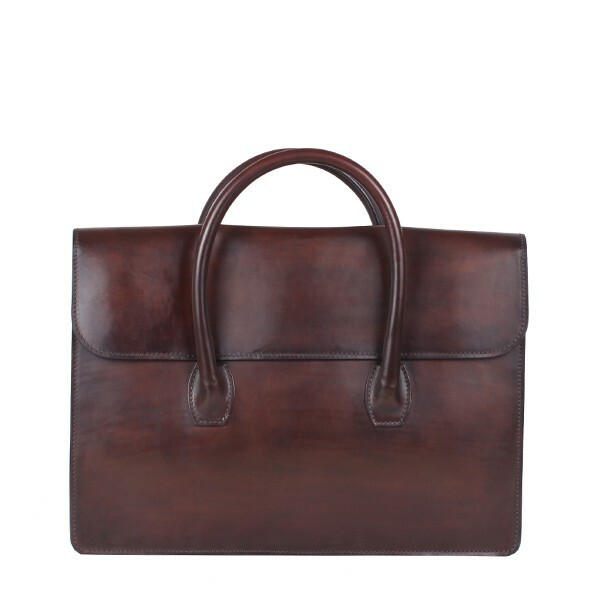 The briefcase is made of refined calfskin coloured and polished by hand in espresso colour. Made up of double leather handles with an inner pocket and a pen holder. 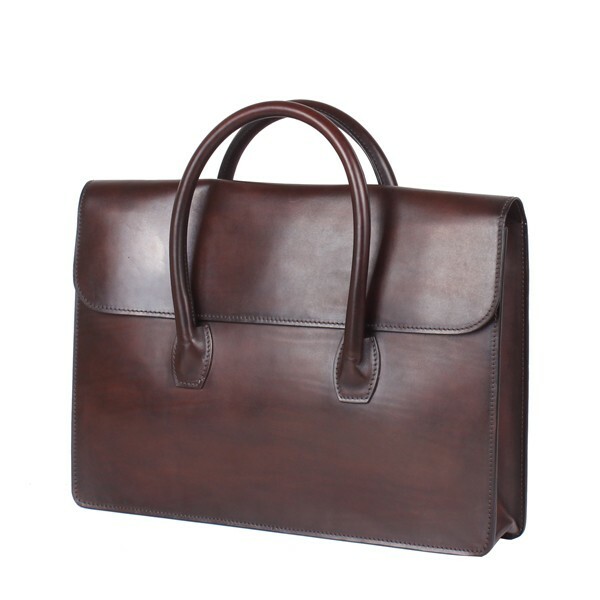 The antique finishing and useful features make the briefcase unique and stylish.